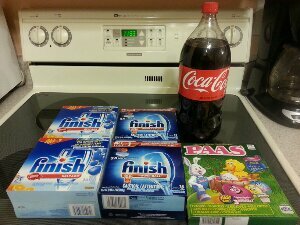 Tonight I quickly ran to CVS at almost midnight when I got off of work. 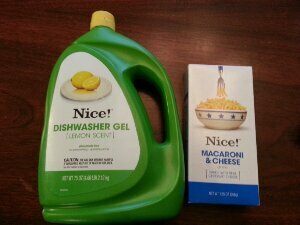 I wanted to take advantage of the cheap Finish deal, especially after paying $3.99 for dishwasher detergent when we ran out, because it really does seem to work a lot better than cheaper dishwasher detergents. I also wasn’t sure when else I would be able to make it to the store. I like shopping at the 24 hour CVS in the middle of the night because there usually isn’t anyone else in the store and the cashier’s don’t feel rushed when you hand them coupons. The Minute Clinic Facebook Page will e-mail you a coupon for a free Essence of Beauty Hand Cream at CVS! 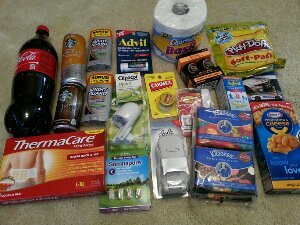 I ended up getting some more great free stuff at the extended CVS Thanksgiving / Black Friday sale. I didn’t make it until around 11pm on Saturday only an hour before it ended and they still had some of the items I wanted and I got rainchecks for some they didn’t. I bought the chocolate stick treats from the $1 food section as filler and I paid with my extracare bucks from my earlier shopping that week. 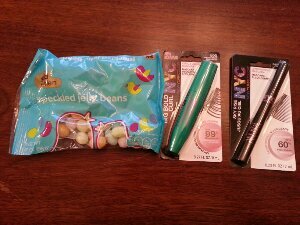 I got a big surprise on Saturday night when I found out that CVS was starting most of their Black Friday Sale on Sunday instead of Thanksgiving night like last year(Click HERE to see my deals from last year). I was very excited with what I got! So excited, in fact, that I went to two stores. I’m not going to list out how I did my individual transactions, because it would take forever and it wouldn’t help you anyway. Each store will have slightly different items in stock so planning transactions ahead of time would just be a waste of time. There is however a quick and painless method for setting up your transactions in the store so that you save the most money. 2. 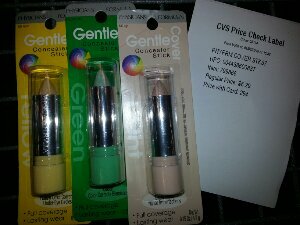 Gather the items that you are getting free/almost free after coupons but will receive back a profit of ECBs (store dollars). 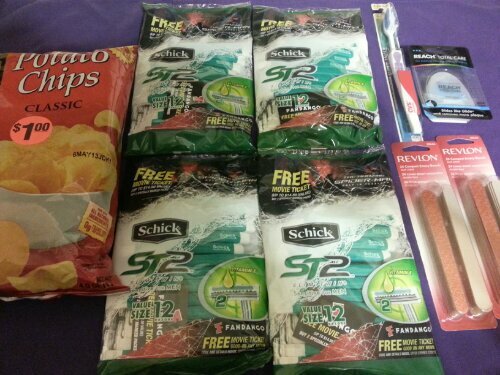 For example, the command hooks are $1 and there is a $1 off coupon so the item will be free but you will still receive $1 ECBs. Starbucks Refreshers, Glade Plugins Scented Oil Warmer, and Children’s Advil all have deals where you will receive a nice profit in ECBs. This will be your first transaction. For this first transaction you will pay very little out of pocket and you will receive your profit in ECBs. 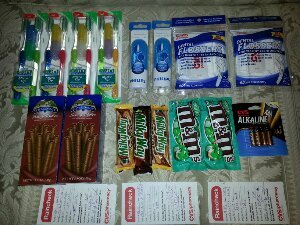 Note- If you don’t have coupons for any of the items just start by buying around $6 or $9 worth of items depending on how many transactions you want to do. 3. See how many ECBs you now have. For Example you may now have $9 in ECBs so put your items into groups of $9 and then pay for each transaction with the ECBs from the previous transaction. This is called rolling ECBs. It will keep your out of pocket costs as low as possible. Some of my transactions today were free, most were paid with coin change. 4. Buy the higher priced items first until you are left with all of the dollar items. These are the easiest to break into transactions. That’s Like getting paid $2 to buy all of this stuff! 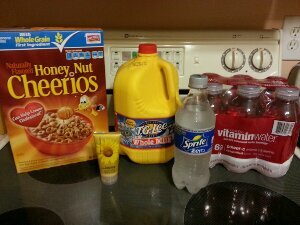 That’s Like getting paid $4.50 to buy all of this stuff! 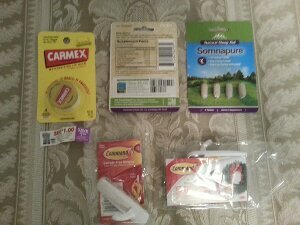 The Carmex, Somnapure and Command items all came with additional coupons so take a look because you might be able to use these. If you didn’t make it in time to score a deal you really wanted don’t worry. 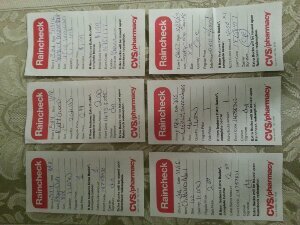 Unlike last year, CVS is issuing rain checks for items they are out of. Remember these never expire so if there is something you think you might use it can’t hurt to ask. They know people are going to ask for these so in some cases they have them pre-written. 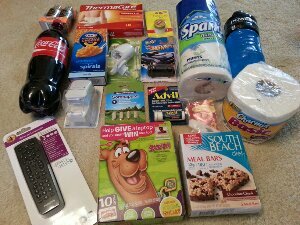 If you would like to see the coupon match ups for these deals and other Southernsavers.com and Couponaholic.net both did a great job of putting lists together. 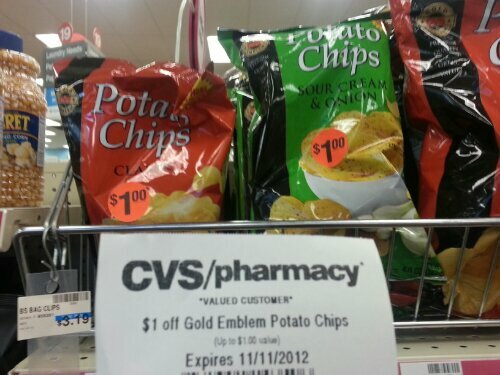 When I scanned my Cvs card today at the coupon machine I received this $1 off Gold Emblem potato chips. I went to check their price and I saw that there were lots of bags marked at only $1 making them free!